Clean CARFAX. CARFAX One-Owner. 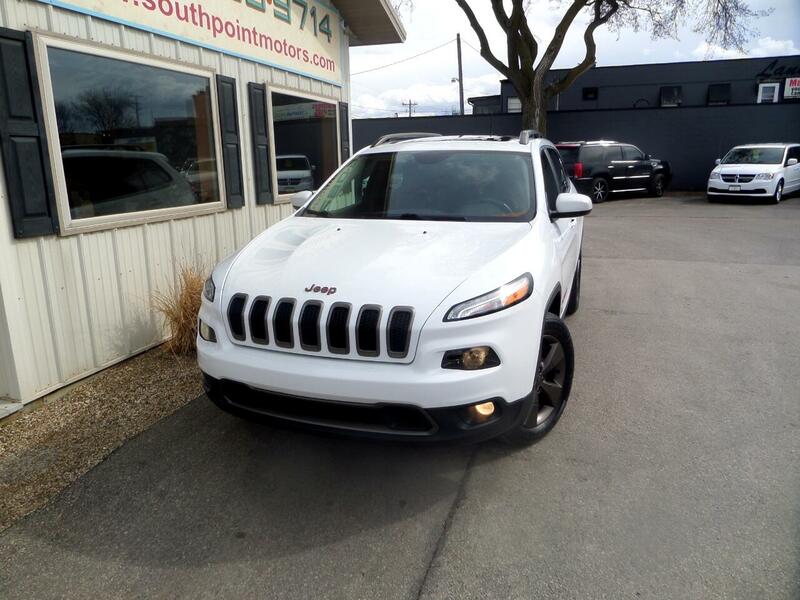 2016 Jeep Cherokee 75th Anniversary Edition 2.4L 4-Cylinder SMPI SOHC 4WD Bright White Clearcoat From the South, No Rust!! 32 Point Inspection. This Cherokee comes with a One Month / 1,000 Mile Powertrain Warranty. See dealer for details.